Whether it's Bollywood, contemporary or hip-hop, put your best foot forward and swing to all kinds of music at Dom's Dance Studio in Ulsoor. While going to the gym is great to do squats and bench-presses, it can get a tad bit too monotonous after a point. And if you're the sort who's looking to get fit and have fun at the same time, why not try your hand at dancing? Whether it's to impress at your BFF's wedding or just trying to lose some calories, Dom's Dance Studio in Ulsoor is the place to go to learn how to groove to all kinds of music. Plus, it's super beginner friendly! Ever wanted to feel like the lead in a Bollywood movie? This is the place for you. With mirror-lined walls and glass windows, the place is pretty spacious and offers a comfortable atmosphere for letting yourself loose. Watch yourself in the mirror as you dance to Cutiepie, Jag Saara and other popular Indian movie songs that make up the playlist here and channel your inner movie star (it's the dance equivalent of bathroom singing, for sure!). The best part? It's lead by Ashok Dominic - a choreographer who has previously worked with the likes of Remo D'Souza, so you'll really be learning from the pro. 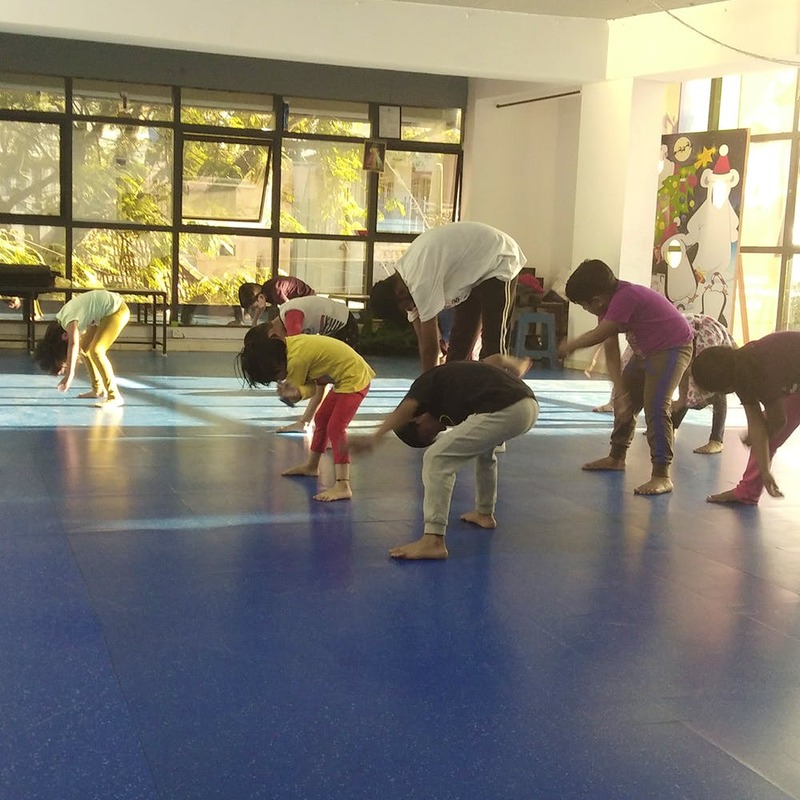 Anyone who's over four years old can join these classes, and they are conducted in three batches based on age groups - toddler, junior and senior. Monthly classes are priced at INR 1,200 onwards, and you get to learn a combination of all dance forms (including contemporary, Bollywood, Kathak and hip-hop), making this an all-round dance experience. What's more, they have summer dance classes for kids starting from April, so contact them beforehand to book a slot for your little one. They do wedding and/or sangeet choreography upon request. Prices vary depending on the number of songs and duration.